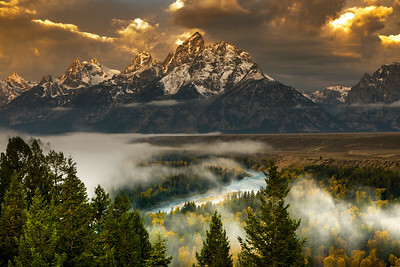 Sunrise, Snake River Overlook, Grand Teton National Park, Wyoming. 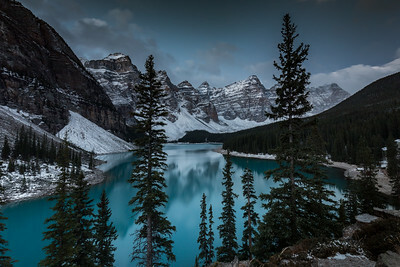 Moraine Lake, Banff National Park, Canada. 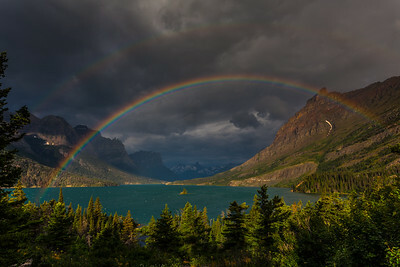 St Mary Lake, Glacier National Park, Montana. 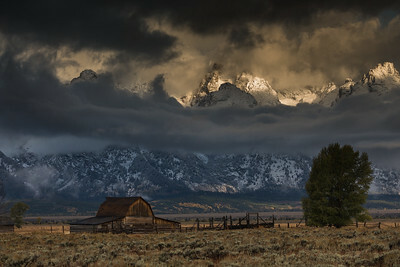 Rugged peaks of the Teton Range tower over the John Moulton Barn, Grand Teton National Park, Wyoming. 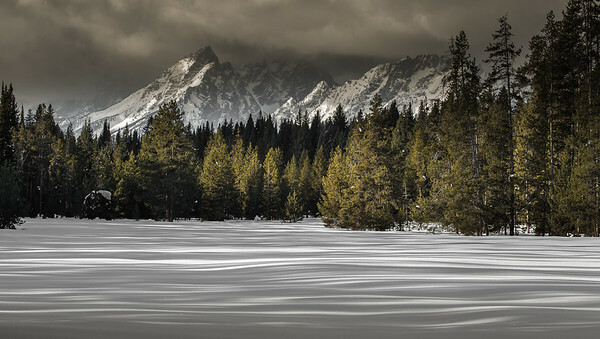 Tree cast shadows and light on snow, create a sense of flowing motion, Teton Range, Grand Teton National Park, Wyoming. 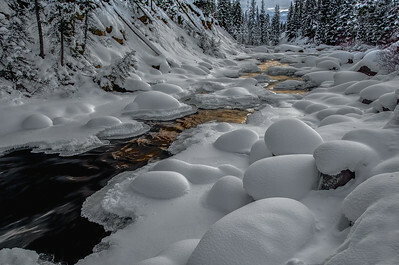 Published in Wyoming Wildlife Magazine February 2018. 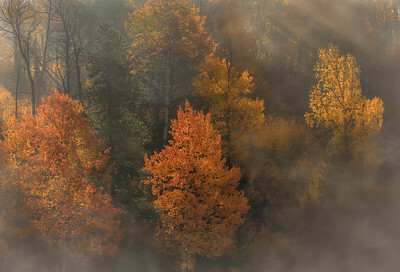 Morning awakens when beams of light intermingle with dissipating fog. Grand Teton National Park, Wyoming. 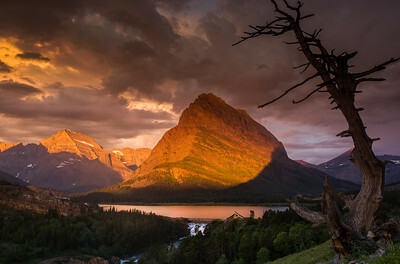 Sunrise light graces Grinnell Point and Mount Gould, Many Glacier Valley, Glacier National Park, Montana. 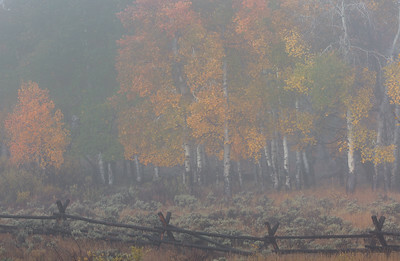 Soft hues, mist and an old buck rail fence create a painterly autumn landscape in Grand Teton National Park, Wyoming. 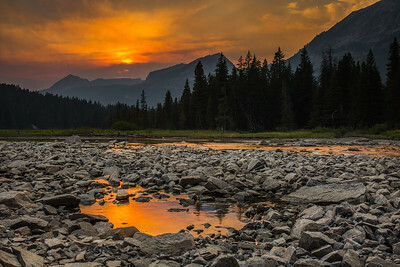 Rich colors of orange, purple, and salmon grace a forest fire smoke enhanced sunset near Island Lake, West Rosebud Creek Drainage, Absaroka-Beartooth Wilderness, Montana. All content on this website is Copyright Steve Torna / KnowledgeandLight.com. All rights reserved.